Alan Tay Yeow Kee was charged for insider trading. 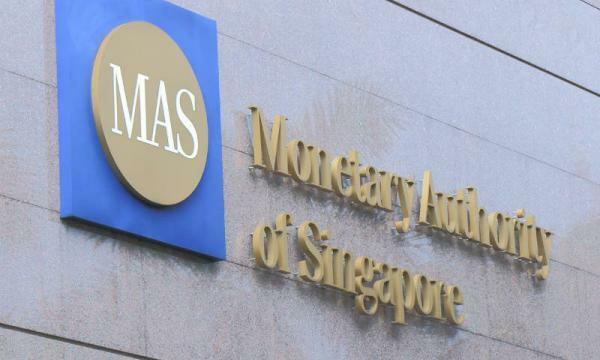 The Monetary Authority of Singapore (MAS) enforced a 5-year prohibition order (PO) against former CIMB vice president Alan Tay Yeow Kee. 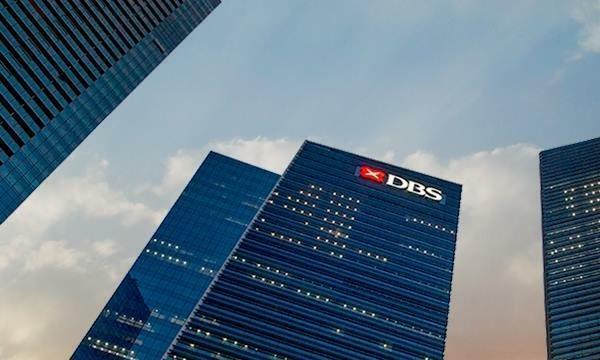 According to an announcement, Tay will be prohibited from carrying out any regulated activities and from taking part in the management, acting as a director, or becoming a substantial shareholder of any capital market services firm under the Securities and Futures Act (SFA). In 2011, he arranged for another person to purchase on his behalf the shares of two companies, Qualitas Medical Group Limited (Qualitas) and Leeden Limited (Leeden). The prices of both Qualitas’ and Leeden’s shares rose after the takeover offers were announced by the companies. Tay made a profit of around $30,000 from the shares purchased with the privileged information. In May 2017, Tay was convicted on three charges under section 219(2)(b) of the SFA for insider trading. Three other charges were taken into consideration for the purpose of sentencing. He was fined $180,000 by the District Court.